The T650M for heavy use is a powerful, compact tyre changing machine that can be installed in service vans for changing and fitting tyres on location. The TyreON T650M is an electro-hydraulic mobile tyre fitting machine for 13 to 26 inch tyres with a safe operating voltage of 24 Volt. The T650M mobile tyre truck changer for heavy use is a powerful, compact tyre changing machine that can be installed in service vans for changing and fitting tyres on location. A 400 Volt, 4 KVA generator in your vehicle is already enough to operate the T650M. The compact chuck with 4 clamping arms and 7 rpm is made from hardened steel and will allow you to work quickly and safely. The mobile truck tyre changer is built on top of a handy base frame that has forklift pockets/holes. You can place the tyre machine on the floor of your van using a forklift truck. This can be done on the rear or the side of the van. The required height of the floor of the vehicle is about 65 to 75 cm. Using the base frame, the tyre changer can then be mounted on the floor of the van. Just plug it in and you are ready to go. With a press of a button the tyre changer will completely unfold and will position itself outside on the street surface, ready to be used. The control unit allows you to execute 8 automatic movements. You simply roll the tyre to your van and the tyre changing machine will do the rest. Heavy manual labour is a thing of the past thanks to the TyreON T650M. When the job is done, the tyre changer will automatically fold back into the van. To keep the machine in place and safe during driving, the T650M is equipped with a slide and lifting arm lock. 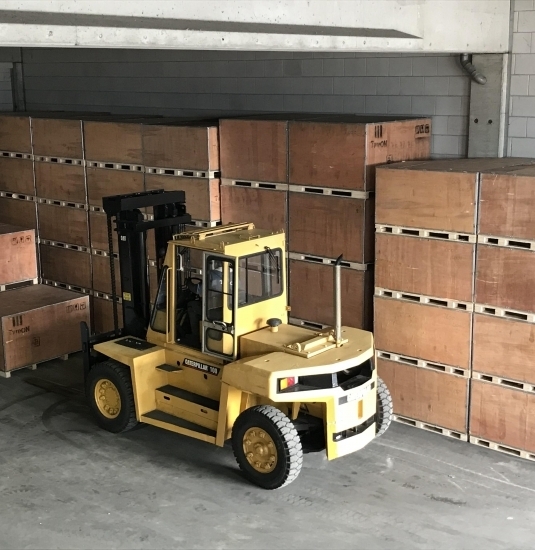 The TyreON T650M is equipped with a central check valve in the hydraulic system. This valve ensures a constant operating pressure, which results in smooth and powerful hydraulic movements. 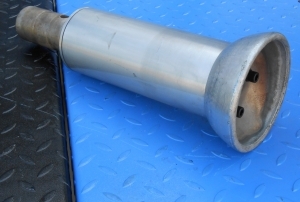 The tyre changer has grease fittings. 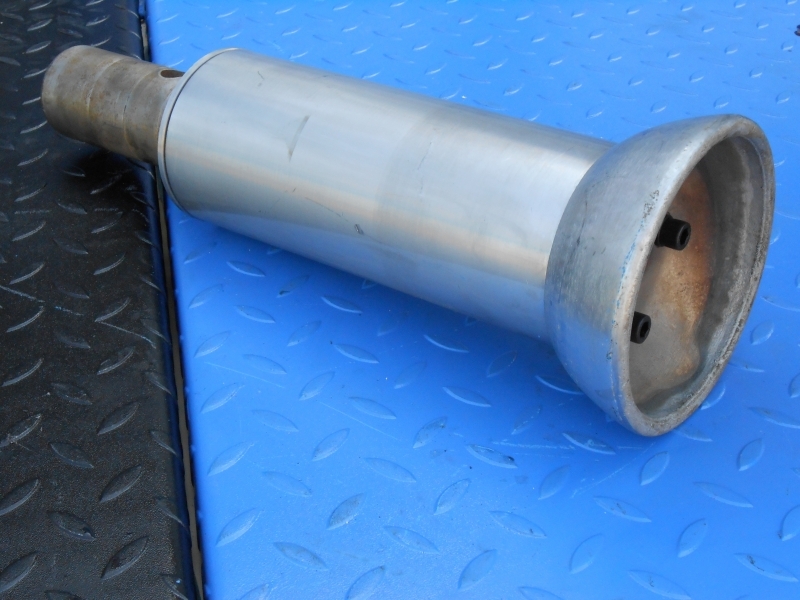 By regularly feeding grease into them, the tyre changing machine will operate smoothly. Proper lubrication prevents a significant amount of wear. Handy control unit with kill switch, joystick and foot pedal. The T650M hydraulically folds itself completely through the door opening and will come to rest on the street surface. 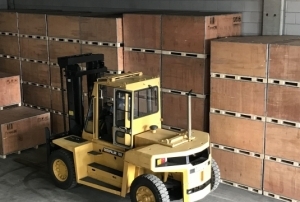 The base frame has forklift pockets for transport and forklift placement. With pre-drilled anchoring holes, delivered ready for use, plug and go! 1 customers rated us with an average of 10 op Kiyoh. Interested in the T650M mobile truck tyre changer? Request an offer. Also available complete with generator, compressor and hose reel. 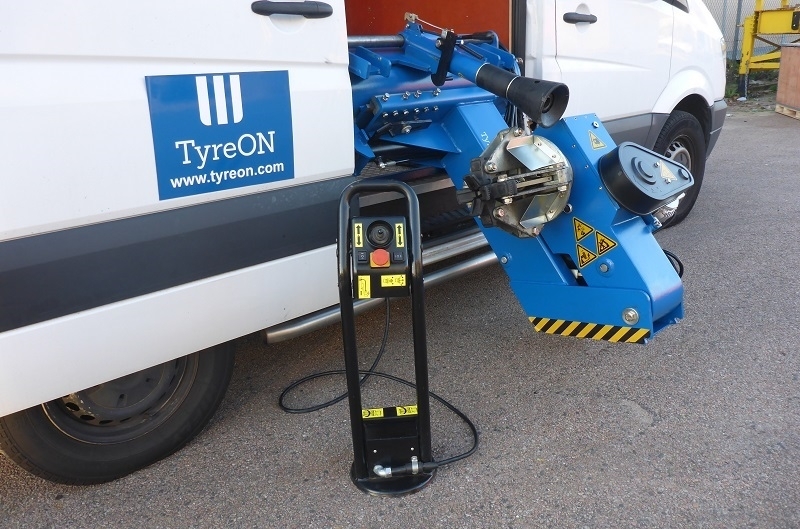 TyreON supplies a complete mobile tyre fitter installation set consisting of the TyreON T650M together with a generator, air compressor with hose reel and the TyreON Smart Control. This unique set can be placed in or on a car or van etc. quite easily. We have found that anyone who is reasonably handy can install the T650M mobile truck tyre changer themselves.